With airfare wars slowly shrinking flight prices and the Aussie dollar v pound exchange becoming more bearable, the UK is hotting up as a favourite holiday destination for many Australians. The best time to go? Summertime! You get to escape Australia’s winter months as well as seeing and doing a whole lot more while you’re there. Holidaying in the UK is a rite of passage for many Australians. Some may choose to follow the hostel trail to save a bit of cash, others may just succumb to paying higher prices in a hotel. But in the spirit of thinking outside-the-box to find creative ways of stretching your holiday budget, we’ve got the lowdown on some of the best sights to see, as well as how house and pet sitting across the UK could be your ticket to free holiday accommodation. London: You can’t go past staying in London and house and pet sitting positions are regularly available and truly give you a local’s perspective into a Londoners lifestyle. 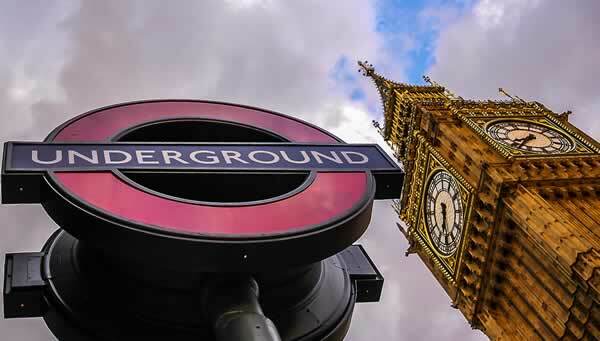 Of course, the regular tourist attractions such as Big Ben, Tower of London, Buckingham Palace, the London Eye and others are worth a visit, but there are also loads of things to do for free in London that are worth checking out. Scotland: Scotland is a history buff’s paradise, with the National Museum of Scotland, Edinburgh Castle and Loch Lamond Shores among the most visited attractions. Delve into the community life as you house and pet sit your way around Scotland’s most popular cities. Wales: Wales is filled with such stunning scenery that you would almost think you’ve stumbled into an enchanted universe with some locations that look like they belong in a fairytale, and you’re half expecting to see pocket-sized fairies and elves dancing about. Find house and pet sitting positions in Wales from which to base yourself and then take some time to explore every inch of this marvellous country. Ireland: Without doubt the Aussie revellers amongst us will want to journey to Ireland to experience some of the best drinking holes in the UK… complemented with a little history, of course. So if you’re planning to head over to the UK and are in need of a place to stay, follow Mindahome UK on Facebook so you don’t miss an alert for a new position.